We launched the Boards on April 1, 2001, after a few weeks of visitation by all manner of friends and co-conspirators from hallowed clubs like The Mudd, Danceteria, Pyramid, Boy Bar and our own Jackie 60, MOTHER and Click + Drag. The conversations came fast and furious, and even as other virtual hangs, platforms and dynasties came and went, they've never really stopped. We could never thank all the volunteers, technical warriors, moderators, and those who stopped here to remember a friend, post a club memory, or gather collaborators for projects near and far. You have all added so much, especially our frequent and longtime posters. Your contributions have helped make the boards a fertile historical reference for Clubland's late 20th and early 21st centuries as well as a place to promote new efforts. 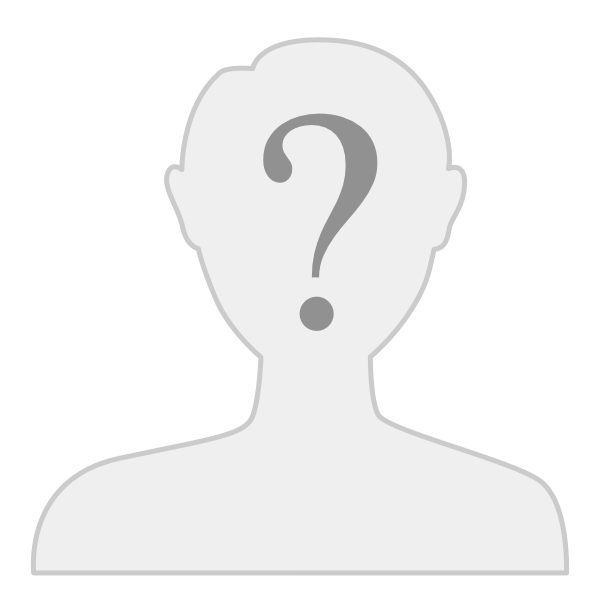 So, a tip of the Oculus Rift headset to technical whizzes Falon and Darla Diamond and early moderators Rose Royalle, Zazoo and Satori, Tonya Knudsen, Hattie Hathaway, Katrina and Ulysses Wept. Fond waves to early posters Rob Roth, Ted n Di, Terence Sellers, seven, Bobby Miller, Joe Birdsong, Jane Buchanan, Sweetie, Michael Cavadias and so many more. Special thanks must also go to our hosts since the very beginning - Infopop aka Social Strata aka Hoop.la. As their superb software and hosting evolved, they never stopped serving our small and extremely niche, bohemian enclave with the same service they gave enormous virtual communities. 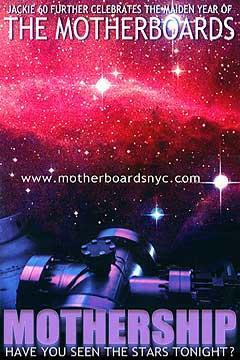 Image: The first MOTHERBOARDS party, held at CBGB Gallery, celebrated our first anniversary in 2002.